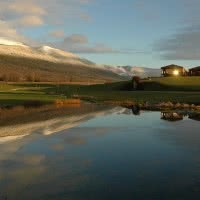 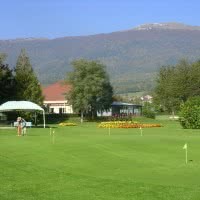 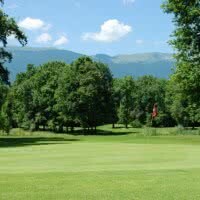 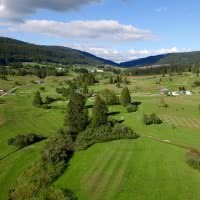 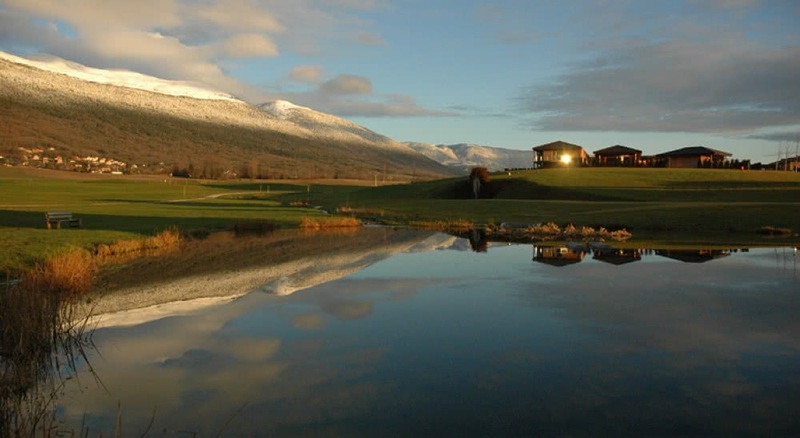 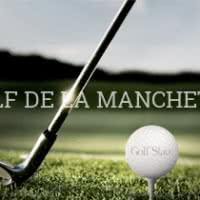  JIVA Hill Golf Club * is a golf 9 holes opened in 2010 in Rhône Alpes in Crozet, 01 - Ain. 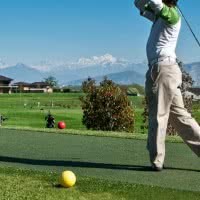  His course, "Jiva Hill" Golf is a par 29 1519 meters. 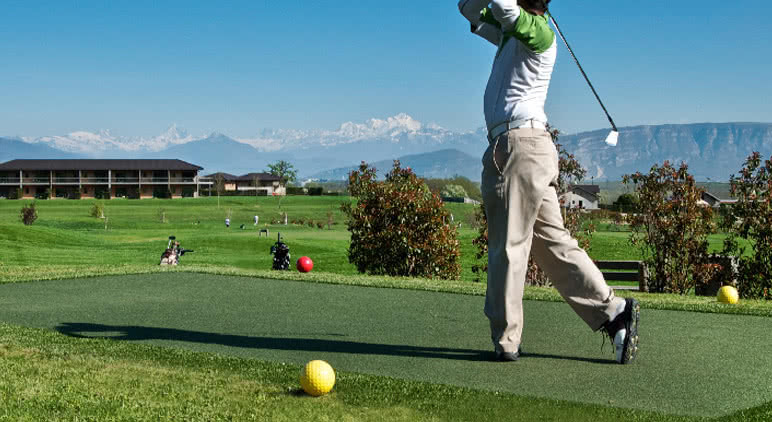 The peculiarity and originality of the club's own departures and synthetic greens. 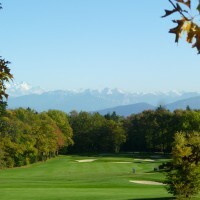 Precursor route, is the first field in France and Europe to do so.